Decorative chippings for gardens and paths. Bedding layer for permeable paving. Also an ideal decorative aggregate for topping off pots and planters. 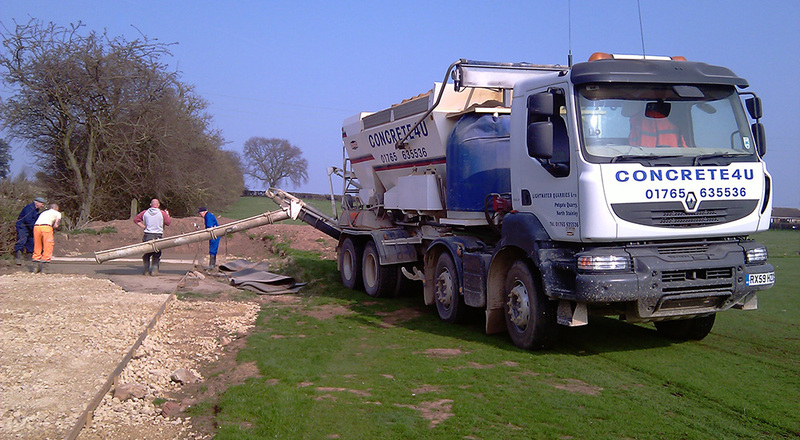 Stabilisation and control of earthworks and river works when used in Gabion baskets. Capping sub formation Prior to laying MOT type 1 sub-base. Farm roads and fill material under concrete. Not made to a specification so dust content will vary. Free draining Sub-Base with low -5mm content. 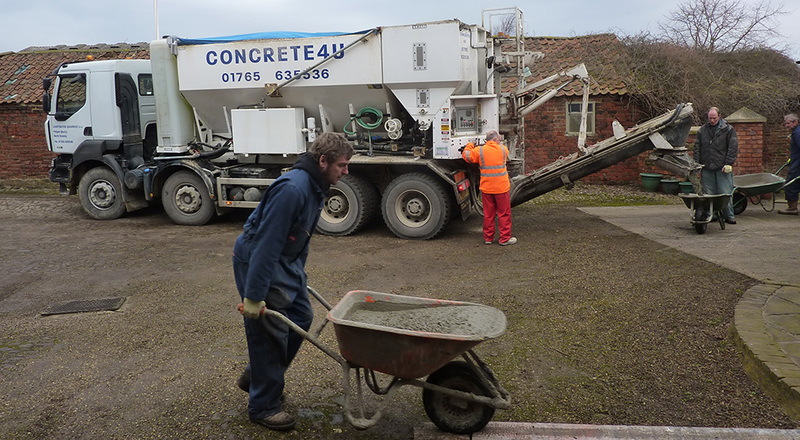 Used under permeable paving such as Marshalls Priora and Hanson Aquaflow. Low fines sub-base with less -63micron content than MOT Type 1, used for permeable paving applications such as Marshalls Priora and Hanson Aquaflow. 0-10mm self-binding path mix is used to make a decorative path or yard. It compacts to form a solid and decorative base for both domestic and commercial properties.